Danny Clay is progressively living the dream. 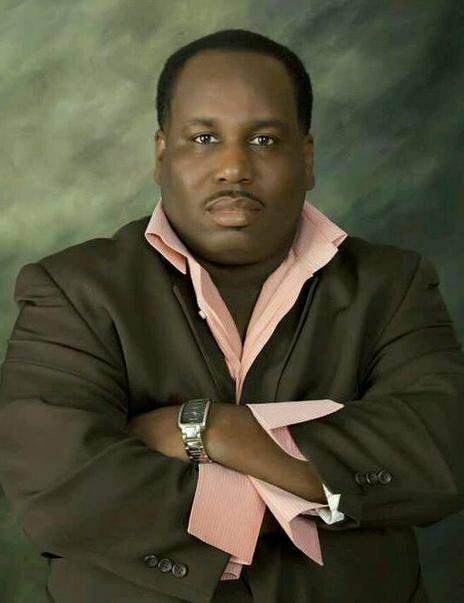 Having been discovered by a chance meeting with Nephew Tommy, from the Steve Harvey Morning Show, Danny Clay was given the chance to perform a medley of songs from the late-great Luther Vandross on The Steve Harvey Morning Show on an on-the-air talent show now known as "Radio Star.� After performing a series of songs for 45min, and as a result of the overwhelming response of the Steve Harvey Morning Show listeners, Danny Clay was invited to become the Opening Act for one of The Original Kings of Comedy, Steve Harvey during the "Tear Your Mouth Out" comedy tour. Subsequent to touring with Steve Harvey, Danny Clay has performed on shows with such R&B elites such as Ne-Yo, Avant, Musiq Soulchild, and John Legend. In December 2009, Danny Clay was invited by the iconic stage and film producer, director Tyler Perry to become a cast-member of Tyler Perry's 'Madea's Big Happy Family'. The play starred Tyler Perry as the incomparable 'Madea', N.A.A.C.P. Award - winning actress Cassi Davis, and Palmer Williams, Jr, from Tyler Perry's House of Payne playing the roles of the enigmatic 'Aunt Bam' and the drug-addicted 'Monroe', respectively. The play also starred Chaundra Currelly-Young, and Cheryl 'Pepsi' Riley. Danny Clay played the emasculated, bumbling auto mechanic 'Harold Jones', married to the dominating 'Tammy Jones', played by the talented Crissy Collins. The play toured nationally in nearly every major market. Tyler Perry blessed Danny Clay to be the finale' of the stage-play, performing the Luther Vandross classic, "If Only For One Night". Danny Clay has now embarked on achieving his dream to also become a recording artist with his first single from the CMG Music Label entitled, "Foolish Pride". Having been given a second chance at life from such set-backs as substance abuse and incarceration; Danny Clay is becoming the man God intended for him to be, and this time Danny Clay is not taking any of it for granted. The future looks very good for Danny Clay. He appreciates the love and support of his growing fan-base, friends, and family. Stay tuned to the next miracle for Danny Clay.